Using that test, who can doubt the right thing to do? 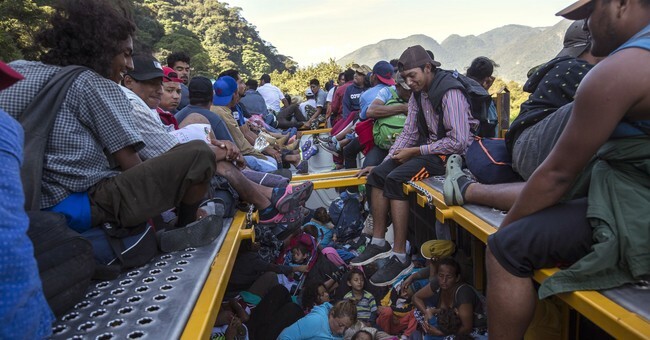 Already, there are 22 million illegal immigrants in the U.S., according to new research by Yale and MIT statisticians -- double what is commonly acknowledged. Federal taxpayers pay billions of dollars a year to fund community health clinics primarily used by illegal immigrants, while local taxpayers foot school bills for their children.